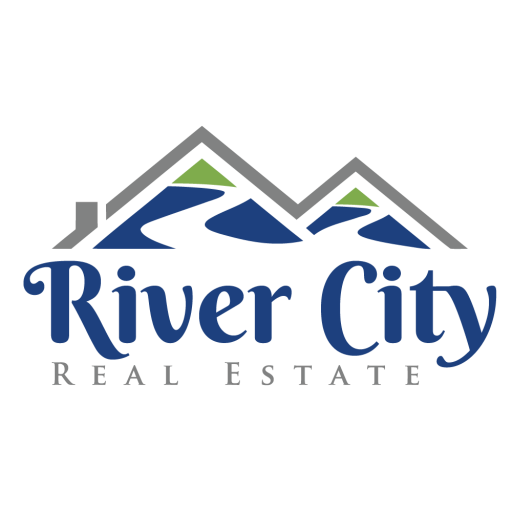 River City Real Estate, LLC looks forward to helping you find your next home. Our wish is to make your home buying experience so good, you will use us and recommend us again and again. Monday- Friday 9-5, Saturday and Sunday by appointment.